“How will you be tried? As we reflect on the change of season, where nature journeys into slumber, let us also consider one of our ancient landmarks, and with it, the elegance of the words ”…our hope in immortality”. In our survey of Nature, we do not view the turning of the leaves with despair, but rather with faith; faith that God has made them vibrant and colorful for their transition, that we may rejoice in their existence. We view each change of season with surety that it is but a journey to the next; a point along the circle of life. Our Masonic journey toward immortality is a similar one. It is one which is taken through the metamorphosis of each brother’s conscience; where the mysteries of Freemasonry reveal their true nature and the true depth of the man’s existence is revealed. As we are first spiritually hoodwinked to the glorious promise that awaits us in the realm after this world, how do we prepare with hope for our place under God’s grace? 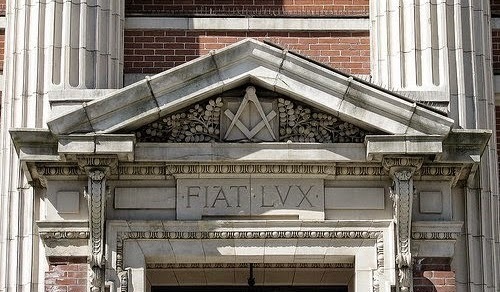 How exactly does a brother “… hope for what he cannot see?” Through the exploration and inculcation of Freemasonry’s universal truths, men, like the leaves are also beautified. 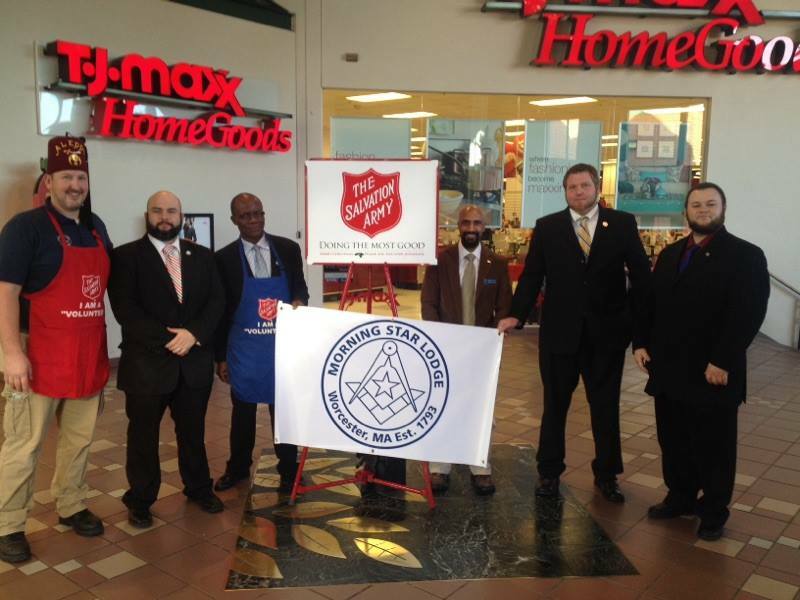 The fraternity provides each willing brother, a pathway toward a greater fulfillment of that hope in immortality. Our hope is realized as our lives are more meaningfully spent in the service of God and our fellow man. Thus much like the assurance we have of the coming spring; through the life-long practice of the tenets of our institution, we develop the surety that our personal journey will be eternally rewarded. 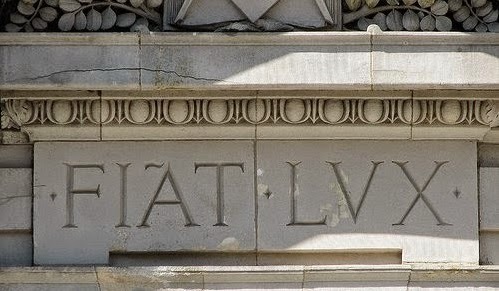 As we live our lives by the square of virtue, so shall we be tried before God and man. On Tuesday, November 3rd we will hold our Annual Communication. At this meeting the Treasurer will reveal the results of our annual audit, and we will also elect a lodge Trustee, a building association representative and a Grand Lodge Proxy. 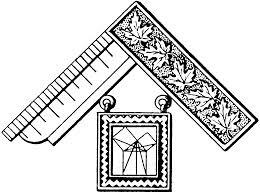 The following week on Tuesday November 10th @ 6:30 pm, we will hold a 3rd degree rehearsal for the newly installed officers; all officers please make every effort to attend as there is much work to do. On Tuesday November 17th we will confer the 3rd degree on our first three candidates in this class; with the final three candidates scheduled to be raised on Tuesday December 8th. As of now, the monthly 23rd District Lodge of Instruction will be held on its usual night, Tuesday November 24th @7:00 pm. Morning Star Lodge also has four additional candidates in the application and investigation phases, and we hope to begin the next cycle of degree work for those future brothers in January. All investigation committees should plan to have their completed recommendations to the Secretary prior to our December communication for balloting. Please remember that all investigations must now include a “home visit” to assess a candidate’s worthiness and ability to sustain membership. 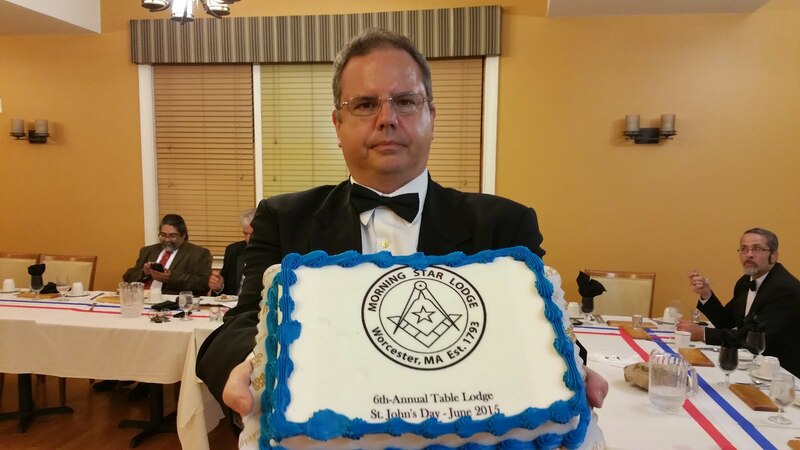 Finally, I want to once again express my sincere gratitude to each of you for your support and confidence in me as Master of this historic lodge again this year. 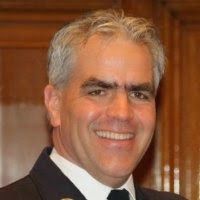 I am fully aware of our lodge’s significant legacy and expectation of excellence. 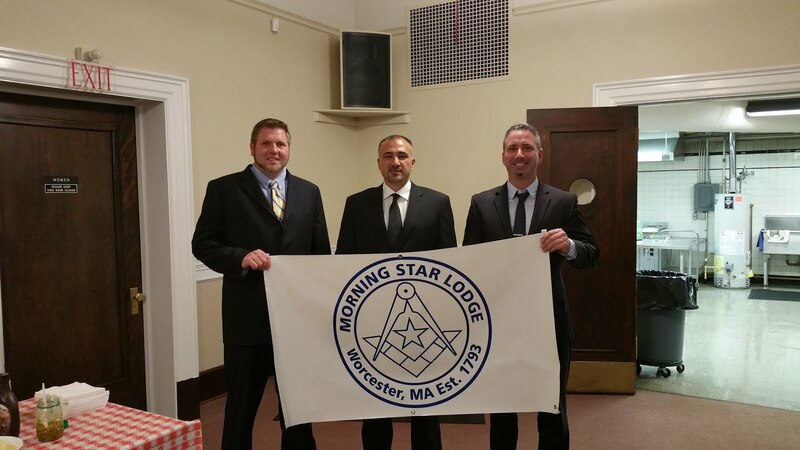 Being the Master of Morning Star Lodge is a great honor and privilege, as well as a great responsibility. I pray for God’s guidance and your help to continue to uphold our treasured legacy and maintain that level of excellence in Masonry.